As an accountant, you know you have more to offer than just tax advice. You want to be a trusted advisor and business advocate for your clients. 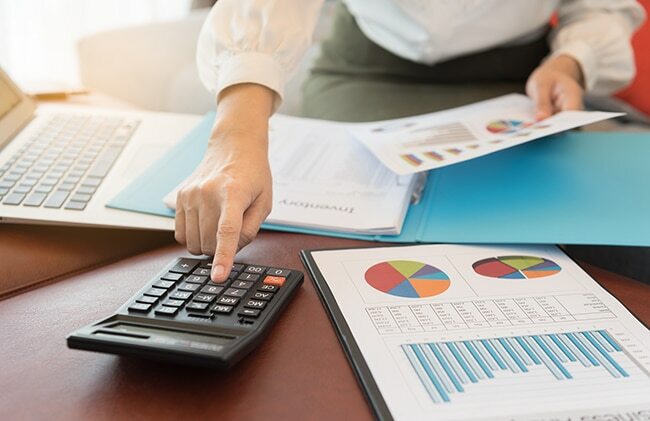 Many small business owners struggle to navigate through the challenges of running a business and managing their finances. This is where you can share your expertise in order to help small business owners thrive. Here are five tips on how you can help your clients grow their business. If it’s been a little while since you’ve dished out business growth advice, now’s the time to brush up on your skills. Get up-to-date on best practices, latest trends and the biggest problems facing small business owners today. Grow and develop your skills as an advisor, so you can offer your clients a range of problem-solving solutions. Upskill where you can, learn from mentors and attend conferences. Get ready to help your clients take their business to the next level. Many small business owners simply aren’t aware of the many ways an accountant can add value to their business. While some see accountants simply as tax agents, others may find accountants or bookkeepers as an unnecessary expense. This is where you need to educate your clients and let them know how you can help them reach their goals. Show them all the services you offer, from financial advice to troubleshooting cash flow problems and conducting business audits. It’s one thing to tell your clients you offer particular services, but it’s another thing to show them. Hosting workshops and business seminars can help you demonstrate your expertise to your clients and prospective clients. Equip small business owners with tools that can actually help them grow their business and encourage them to start thinking about the future. Help them analyse their strengths and weaknesses and opportunities for improvement in an open and informal environment. Nothing can grow your practice or showcase your expertise better than word-of-mouth marketing. Satisfied clients can become your biggest advocates. As your practise grows, create a referral program that rewards existing customers who bring new business through the doors. Ask clients who have engaged with your services to write a positive review on Facebook or Google in order to strengthen your authority and expertise online. As you continue to grow your own practice and help your clients grow their own businesses, it’s important to take time away from your desk to network. Connecting with other accountants, bookkeepers and small business owners, will help you stay on top of industry trends and best practices. It’s also a great way to get your name out there and showcase your skills with prospective clients. You can also find mentors and those in the industry who can offer advice on growing your own accounting practice.